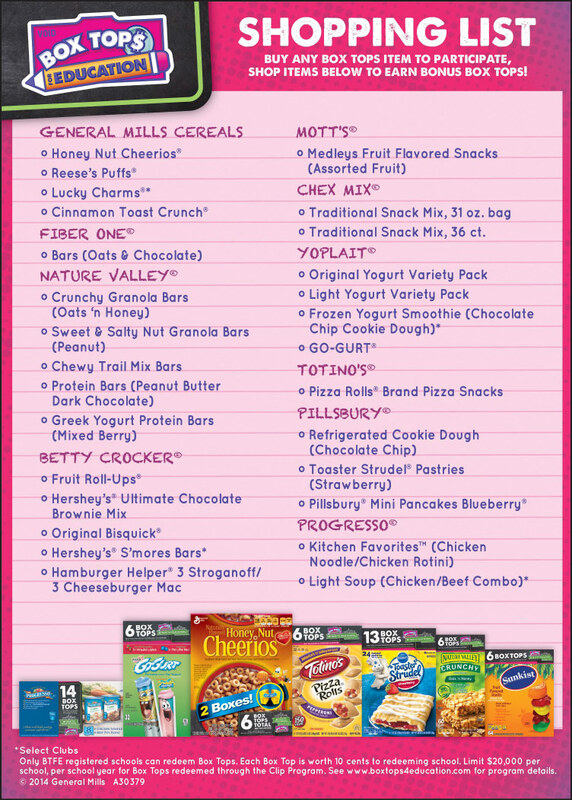 After successfully testing TPG’s Digital Receipt Validation System, General Mills has rolled-out DRVS nationally to all Sam’s Club stores to support their Box Tops for Education rewards, where consumers can earn up to 450 eBox Tops per purchase at any Sam’s Club Store. 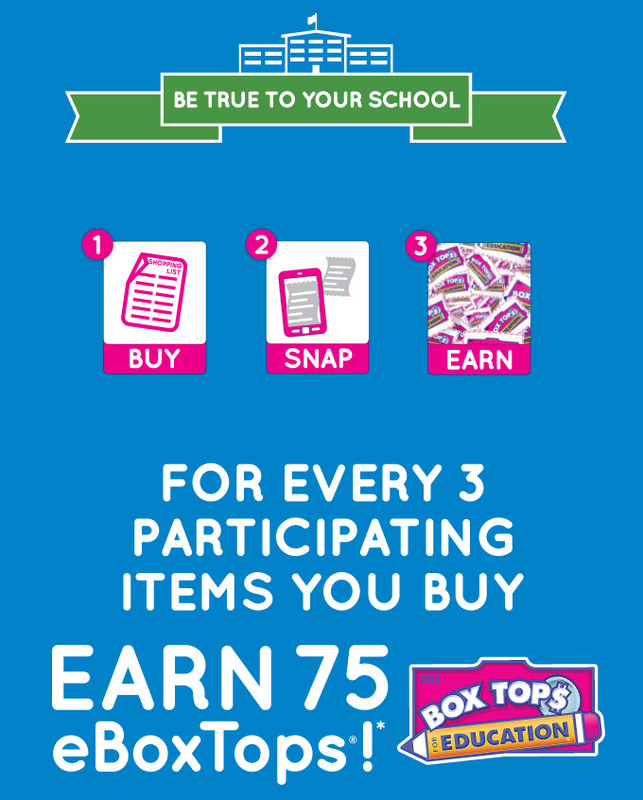 1) Buy at least 3 participating Box Tops items in a single transaction between 1/1/14 and 1/31/14. 2) Snap a picture of your receipt showing the date, UPC codes for all participating products and the total amount spent. Text or email receipt to samsclub@btfereceipt.scom by 2/17/14 to receive a unique code. 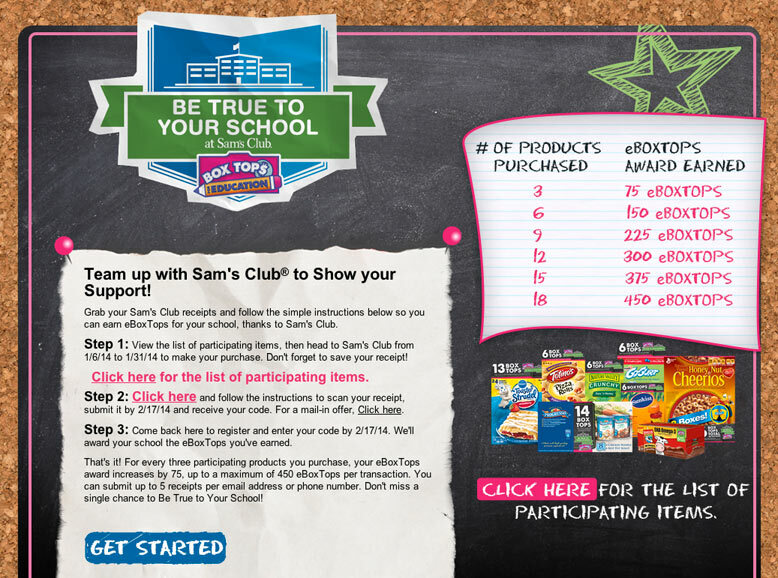 3) Enter your code at samsclubboxtops.com by 2/18/14 and your selected school receives 75 eBoxTops for every 3 participating products you purchased. 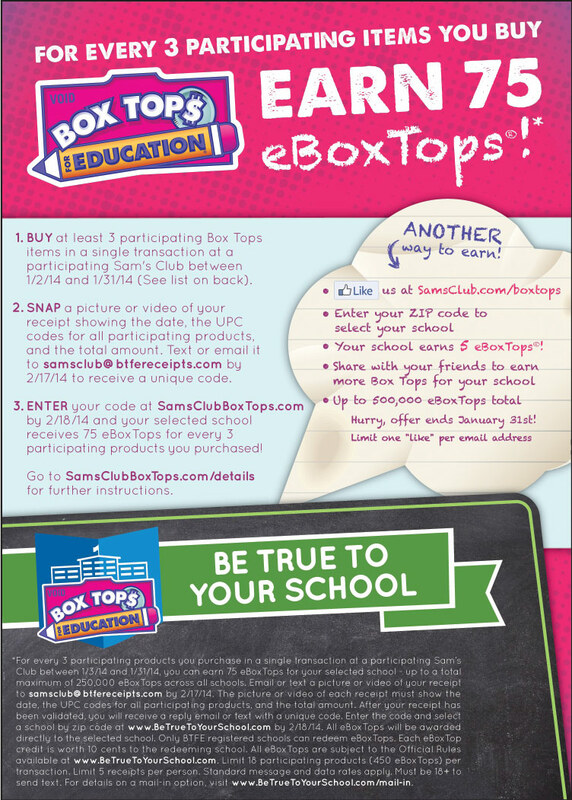 Maximum amount of 450 eBox Tops available per purchase.